Sometimes life happens and you have to fix things on the go. Screws fall out, bikes break down, packages need to be opened and so on. Carrying your tool box with you is impractical in many situations and sometimes you need a tool right now. The solution is a multi tool. 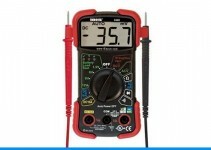 These handy gadgets owe a lot of their origin to the Swiss Army Knife, though they have come a long way from the first models many years ago and it is now possible to carry nearly a whole set of tools in your pocket. Below are ten models of the best multi tools that might be exactly what you’re looking for. The first thing you might notice when looking for the right multi tool is that they come in a wide variety of prices and sizes. 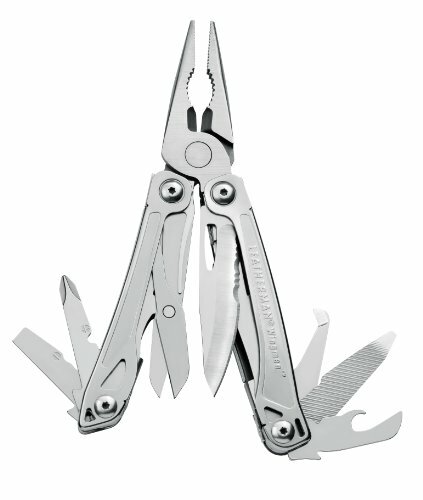 Depending on brand, a multi tool can run from pretty affordable to extremely expensive. A multi tool isn’t about precision. It’s not like you’re buying a set of precision digital calipers. They should be sufficient to get a variety of jobs done. It’s important to select a tool that is within your budget and still meets your needs. Speaking of needs, you will have to decide what you expect to use the tool for, as well as how you will carry it. Having an entire toolbox in your pocket does you no good if you don’t have any pockets. Don’t worry. 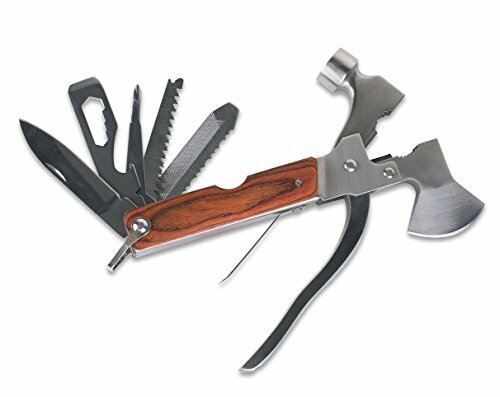 Multi tools come in a variety of sizes from keychain sized, to pocket sized, to super multi tools that clip on your belt. The smaller the tool, the lighter and more convenient it is to carry. Be warned though, you often have to sacrifice the number of options and the durability in the smaller multi tools. This 8 oz. multi tool by M.tools is a perfect mid-sized option that easily fits in your pocket. Made of stainless steel & Chrome Vanadium Steel, this model is both strong and durable. Features 13 tools including large and small flat screwdrivers, pliers, knife, Phillips screwdriver, bottle opener, wood saw, wire stripper and cutter, fish scalar and nail clipper. Perfect for the outdoorsman or fisherman. 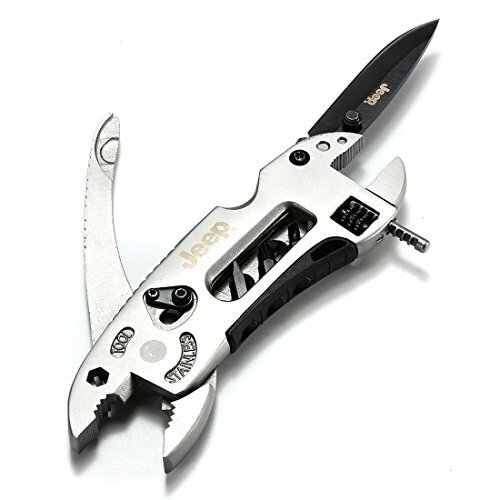 Made by Stansport, this pocket sized multi tool has it all. Axe, hammer, knife, saw, multiple blades, Phillips and standard screwdriver, file pliers, wire cutter, can opener and wrench are all included in this 10 inch model. Made of heavy duty stainless steel with a wooden handle and nonstick coating, this multi tool is perfect for the camping and hiking enthusiast. Carry bag included with belt loop. Let’s say you’re going to the beach and won’t be wearing anything with pockets but you still want the security of knowing you have your multi tool along. Well, you’ll always have your keys with you and this mini model by Swiss+Tech clips right onto your key ring. Complete with 2 hex wrenches, multiple flat and Phillips screwdrivers, pliers, bottle opener, wire cutter and stripper, wire crimper, hand drill, file, 2 rulers and 2 ruler extensions, this little beauty has everything you could need. Perfect for anyone who ever needs a tool anywhere. 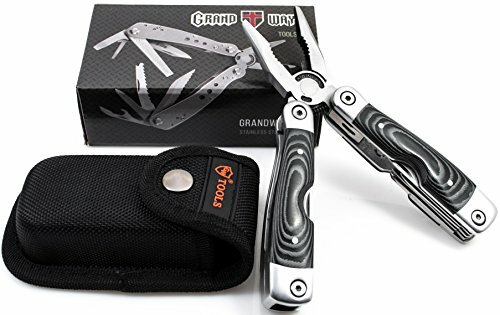 Stylish and functional, this 13 in 1 multi tool made by Grand Way, is the perfect mid-sized model for all your needs. Comes complete with spring-loaded pliers, scissors, wire cutter and stripper, large folding blade, large saw, Phillips and slotted screwdriver, can and bottle opener, scraper blade and awl. Made of stainless steel, this durable model will work great for camping, hunting, survival, emergency, military, outdoor and DIY activities. Fits in your pocket or comes with a free sheath for carrying on your belt. 100% Money Back Guarantee. 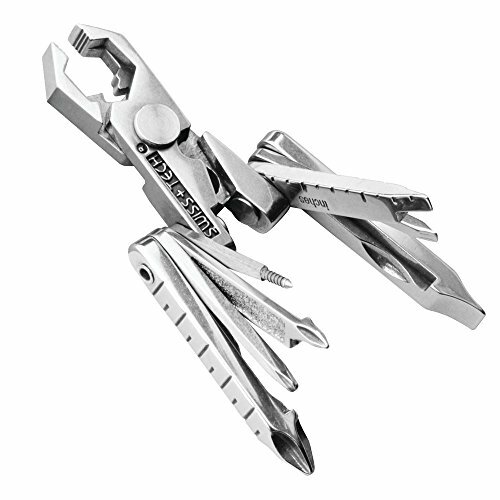 If your multi tool needs go a bit beyond the normal, this Leatherman Super Tool 300 might just be what you want. 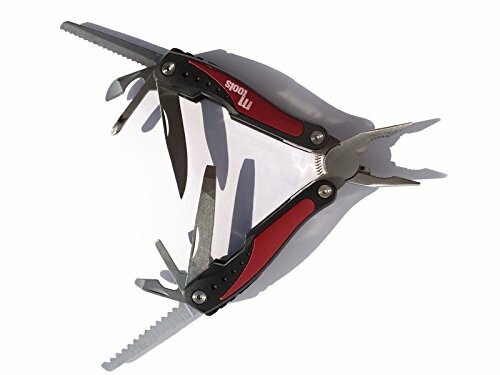 Made of high quality stainless steel for extra durability, this multi tool features all locking tools. 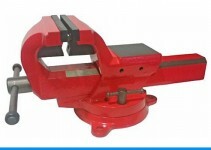 Every tool with the exception of the pliers locks into place, ensuring the most strength for the job at hand. Tools include pliers, needle-nose pliers, 154CM replaceable wire cutters, 154CM replaceable hard-wire cutters, stranded-wire cutters, electrical crimper, wire stripper, 420HC knife, 420HC serrated knife, saw, awl with thread loop, ruler, can and bottle openers, wood/metal file, Phillips screwdriver, small, medium and large screwdriver. Comes with a sheath to be worn on the belt. Comes with a Leatherman 25 year guarantee. 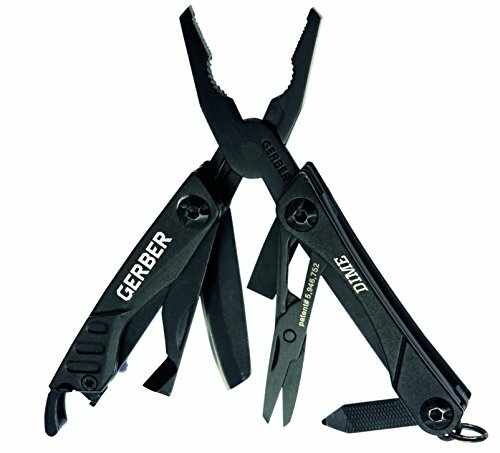 Available in several bright colors, this multi tool made by Gerber is a favorite of the ladies. Pocket sized and made of sturdy stainless steel, this model is perfect for everyday needs. Features 10 tools: needle nose spring-loaded pliers, wire cutter, fine edge blade, package opener, scissors, medium flat driver, crosshead driver, bottle opener, tweezers, and file. The butterfly opening is quick and convenient. Though it comes standard with a sheath for belt wear, this model by Leatherman is small enough to fit comfortably in your pocket. Stainless steel with a replaceable pocket clip, it features easy one-handed operation and integrated lanyard attachments. There are slightly less tools included, but it has all of the standard ones, including pliers, knife, scissors, Phillips and slotted screwdrivers, bottle opener and file. This tool is perfect for anywhere you might need a little fix. 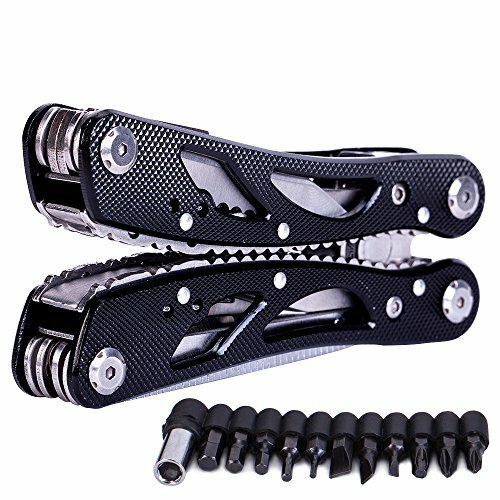 Sold by Jeep, this multi tool is a bit different than most models on the market. Pocket-sized and made of stainless steel, the difference lies in the tools included. 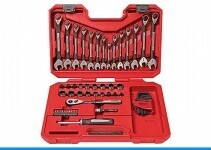 Adjustable crescent-style wrench, spring-loaded pliers, knife, 2 hexagonal sockets for screwdriver bits, and 3 screw driver bits stored in the side, make this tool ideal for small repairs on bikes and automobiles. Another slightly different from standard multi-tool is this model made by Briout. Though it includes a spring-loaded pliers, wire cutter/stripper and saw, bottle and can opener, the focus of this tool is more towards the screwdriver with 11 different bits that fit into the side. It can be carried in your pocket or in the nylon belt sheath that is included. A handy tool for the guy on the go. 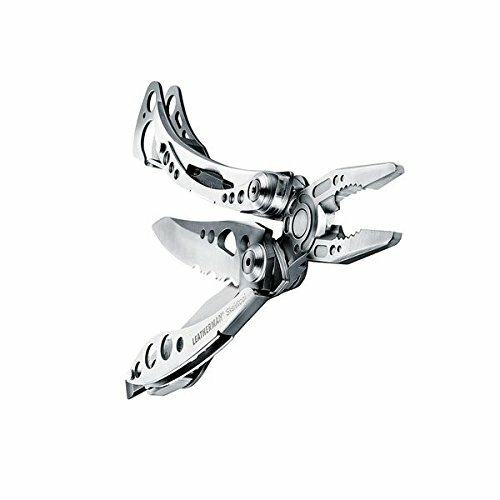 If you’re looking for maximum quality with minimum frills, this multi tool by Leatherman is a good pick. 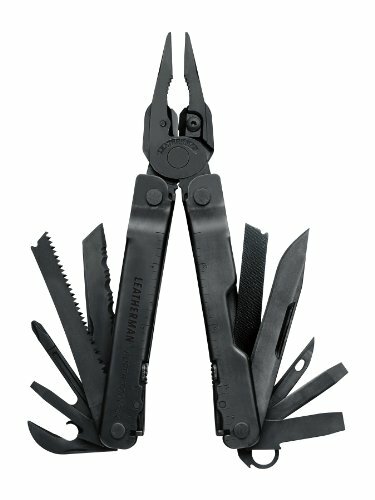 Though they are slightly more expensive, Leatherman products have built a reputation as the best. Made of high quality stainless steel, this stripped down model comes complete with needle-nose pliers, pliers, hard-wire cutters, wire cutters, 420HC combo knife, carbiner/bottle opener and a large bit driver. Nothing too fancy here, just basic tools and high quality. This model features tools that are accessible without opening and easy, one-handed operation. Comes with the Leatherman 25 year guarantee. Perfect for the man who has all the tools he needs, but just wants to carry the basics with him all the time. No matter whether you’re an outdoorsman, survivalist, mechanic, electrician, or just someone who wants to always be prepared, multi tools are a sensible addition to your tool collection. Keep one in your purse, glove box, pocket or even on your key chain. You never know when you might need to make a repair far away from your toolbox. Don’t get stranded in the woods or on your bike ever again. Pick up a multi tool today and stay confident in your ability to be handy, no matter where you might find yourself.